Zer0 is a name that has exploded online in the beatbox community - with people requesting him to make appearances across Youtube. After messaging several people on Facebook and Reddit, we finally got in touch with the man himself and we jumped on the opportunity to interview him. So who is Zer0? 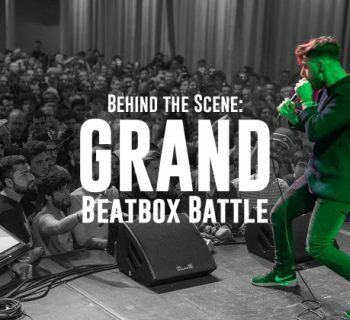 If you aren’t familiar with who he is, check out his 2016 Asia Beatbox Championship wildcard video below. 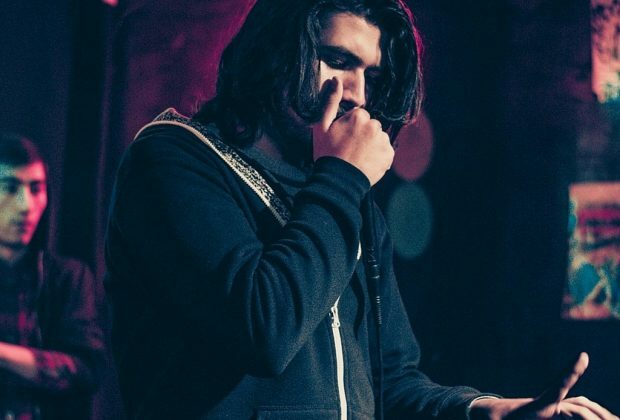 Zaur Balagdashev, also known as Zer0, started beatboxing when he was just 13 years old when he stumbled upon that famous Poolpo beatbox video. I was so inspired but I couldn’t spend much time for beatboxing because I was trying to study hard. 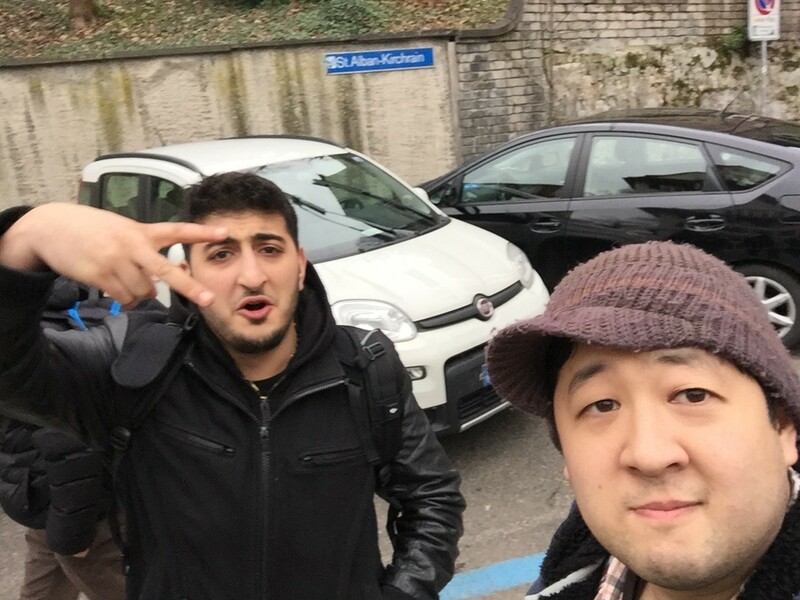 Born and raised in Azerbaijan, Zer0 currently spends his time attending a prestigious medical school, the First Moscow State Medical University. He told us about working hard to get in with aspirations to eventually be a doctor. If you aren't familiar, Zer0 owns a very unique style, a self proclaimed mix of "technicality, lip rolls, and funk." His love for lip rolls is evident when you watch showcases like these. You would think with all the studying and the ambitious dreams he possesses to become a doctor that beatboxing would just be a side hobby for him. This was simply not the case. I want to be a doctor and I love beatbox. But I won’t put one of them higher than the other one. Beatbox is important for me. Beatbox is life and love. Not only a hobby. It is a part of me. The feeling when you are beatboxing, you can feel free. You get total control of your mind and you can be yourself. Speaking with Zer0, he was not only extremely ambitious and intelligent, but strikingly humble. We realized this when he spoke highly of the TeamSpeak community. Who inspires me? Any beatboxer that has something that belongs to him. His style. Any beatboxer that tries to be better than himself, not better than someone. Guys like Audical, Intertia, Pira, Artsy, Staffer, Tails and so on. They are all really sick. He continued by describing the amazing culture that has sprouted online. It is actually like a huge family. I got 90% of my current skill after I found beatboxrap and if somebody asks me to teach him something I will try to best that I can and everybody will do the same. It is growing enormously fast. 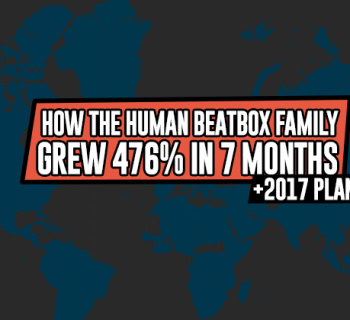 It is already big – from every country there is at least one beatboxer. Zer0 has an incredible future ahead of him and we're all excited to hear more of his stuff. 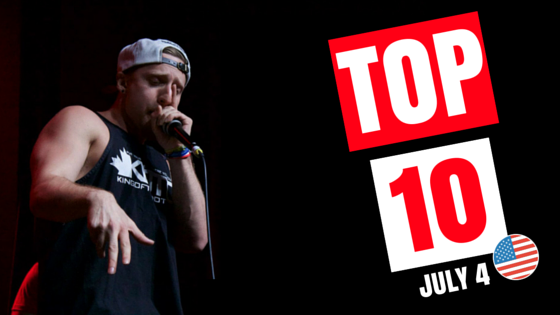 If you haven't heard any of his stuff, follow his journey on the beatbox-rap youtube channel and see him take on other incredible beatboxers on Teamspeak. So there you have it. Go check out his videos and be sure to like and share this article! Great Article. Will you please do an article about Audical? Thanks for reading! Perhaps in the near future 🙂 Stay tuned!